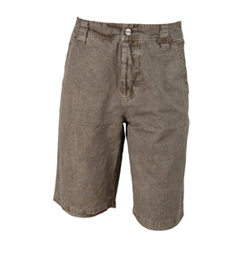 Greenicci Organic Cotton tropical weight short perfect for hot days Alpine Eco-Weave Travelyte is an all-organic, slub textured durable weave, 24% Hemp 76% Organic Cotton Destine Dyed for a worn and weathered look Sphere Washed for extraordinary softness. 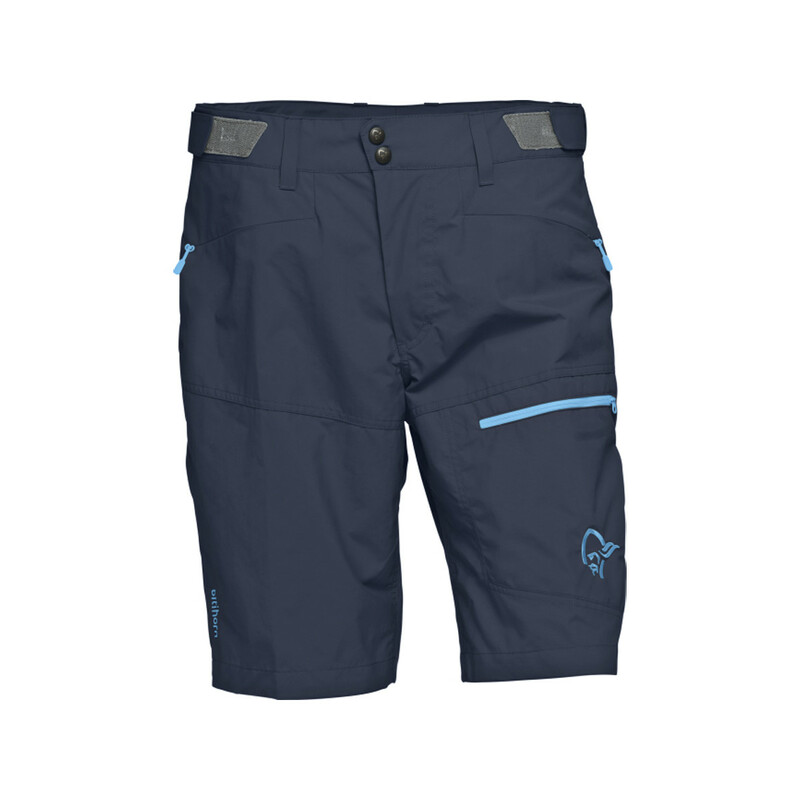 Uber Funk-tion Pockets Import Inseam 11.5" Relaxed Fit. 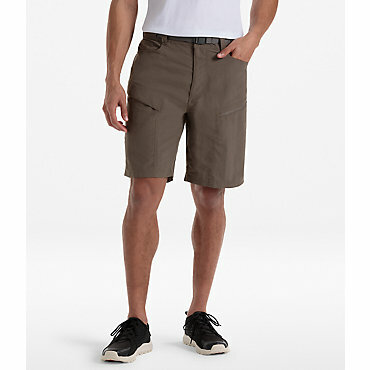 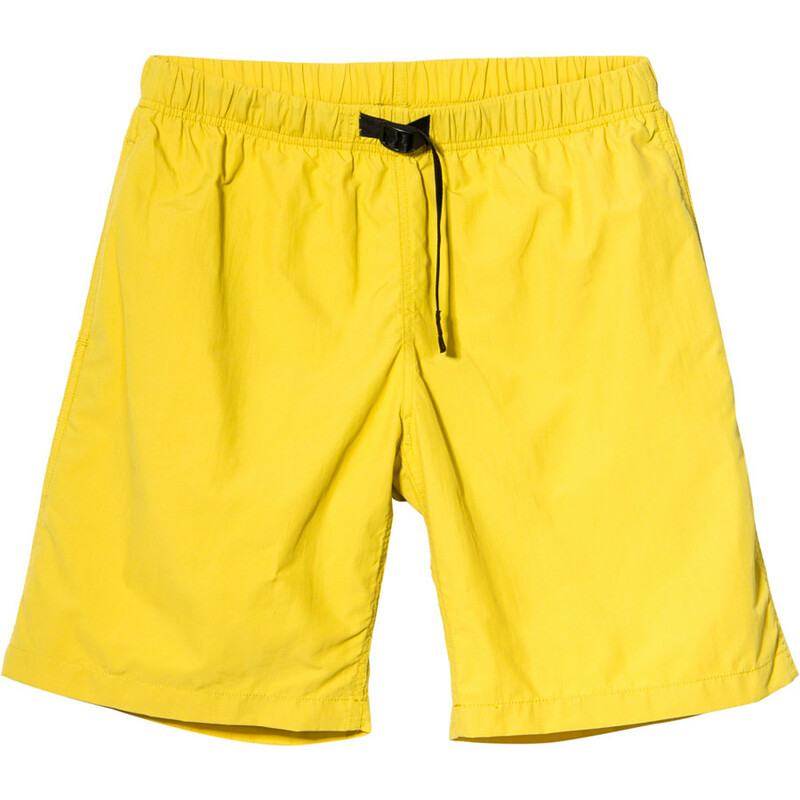 The Mungo Short has been discontinued. 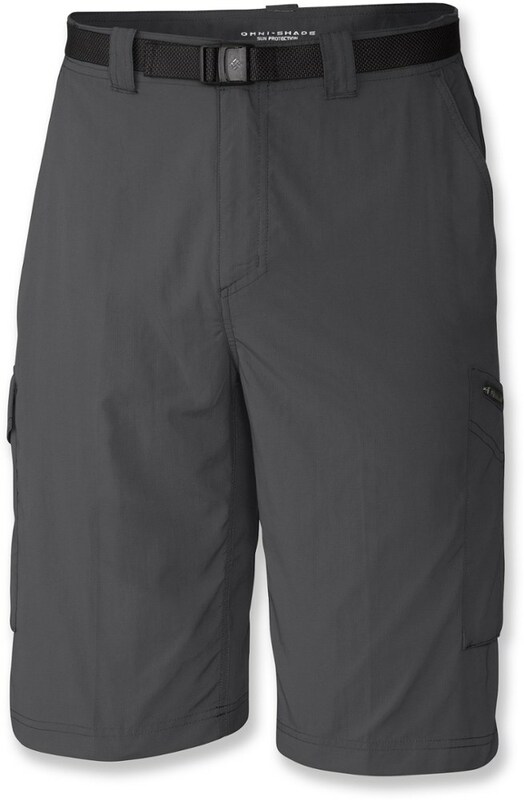 The Gramicci Mungo Short is not available from the stores we monitor. 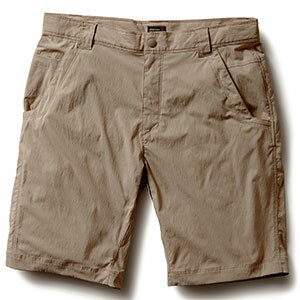 It was last seen December 13, 2010	at Campmor.